Stalking mode on! Althea's Pixies have selected the winners for Instagram Show Off Contest (December). Congratulations to all the winners! 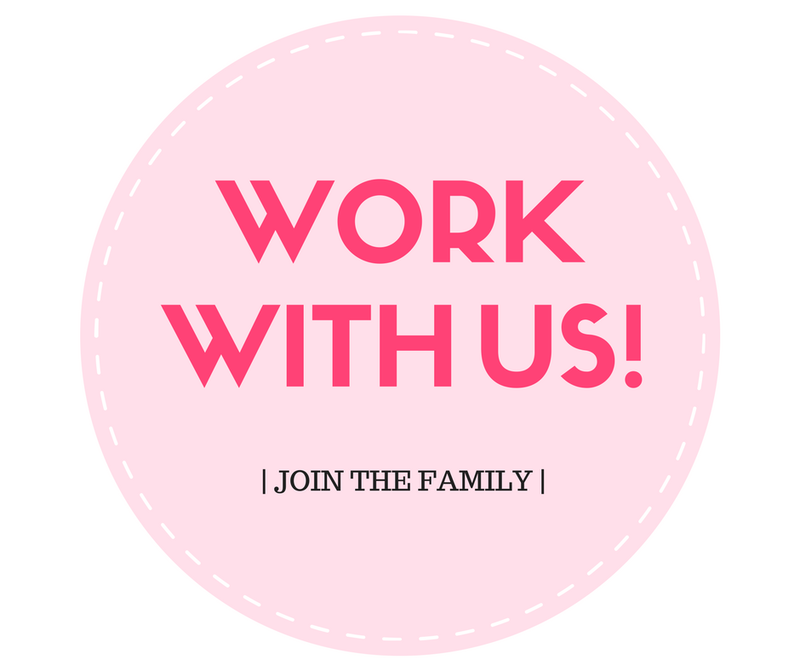 We have contacted everyone through Instagram DM and the credits will be updated by the end of December! You can check your account on 1st January on My Rewards. Points don't last forever, so make sure you use them up before they are gone. 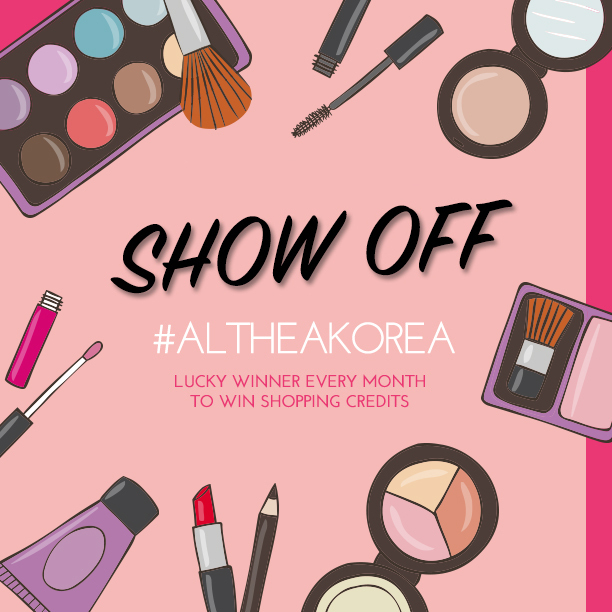 For those who are not selected, keep tagging us on Instagram using #altheakorea. 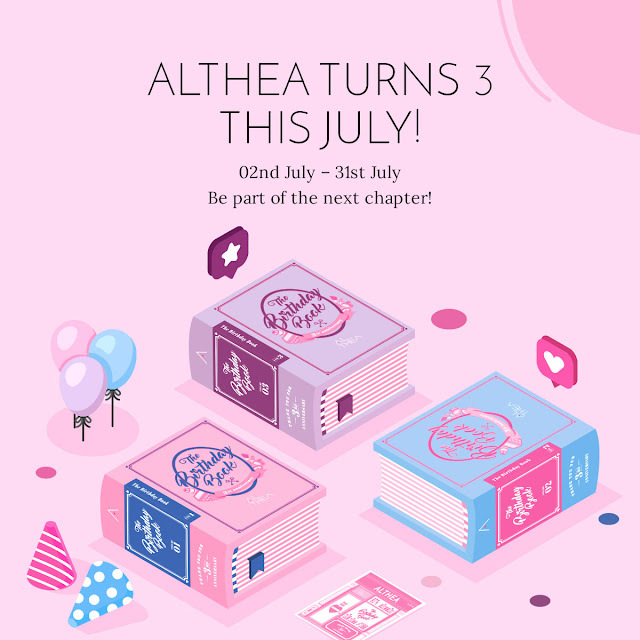 Show off your Althea box and haul, and maybe you will be the next lucky fan!